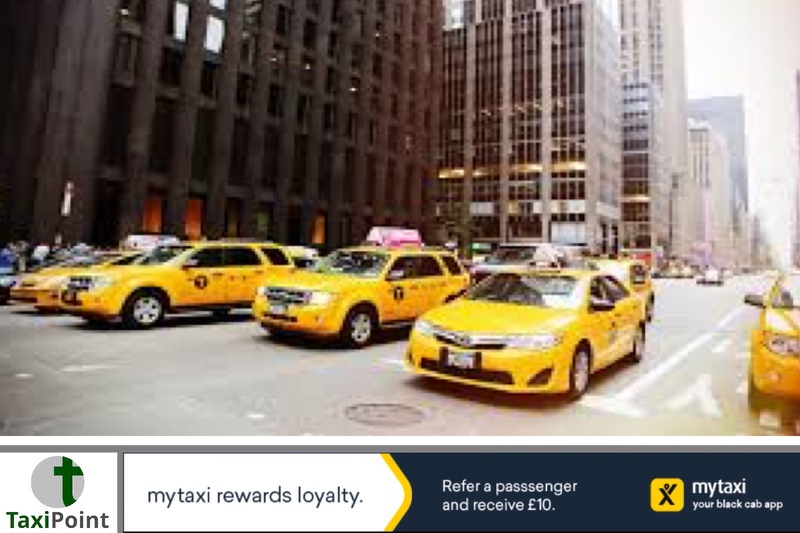 New York City Council is considering imposing a cap on any new cab licenses being issued in a bid to assist the struggling taxi industry, which has seen six suicides in as many months. The cap, which is designed to curtail ride-hailing apps, such as Uber and Lyft, will initially last for twelve months. This isn't the first time an attempt to stem the relentless flow of Uber and Lyft vehicles has been proposed. In 2015 an unsuccessful attempt at a similar proposal was thwarted. According to Politico, Stephen Levin, a Brooklyn Council Member argued that the differences between the 2015 proposal and the latest proposal to cap license numbers is that the anticipated impact in 2015 has now become a reality. Among other proposals are the waiving of license fees for wheelchair accessible vehicles and a minimum fare for high volume services. It is claimed that a cap on licenses may hurt consumers who have minimal access to public transport.